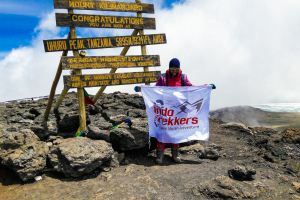 The Marangu route takes you at a gentle pace through forests, moorlands and then across The Saddle, a high-altitude desert separating the main summit, Kibo, 5895m, from craggy Mawenzi, 5149m, to Kibo Hut. From here an early start is made for the ascent to Uhuru Point (the top of Kibo). The path zig-zags up steep scree which is easier to climb when frozen. The views from the crater rim at Gillman’s Point at dawn can be spectacular. Uhuru Peak lies just above. This is a tough walking trip but within the limits of a fit individual used to walking in mountain areas. An extra day for acclimatisation to the altitude is recommended at Horombo from where there are various walks to enjoy. Day 6 : Descend to Marangu gate (5h). Drive back to the hotel (B&B). Complete detail, mandatory gear list will be sent out to the confirmed RSVPs only via email. The cost of a single-entry visa is $50 for citizens of most countries, but $100 for Americans. A multiple-entry visa is $100, including for Americans. Transit visas are $30 and valid for 14 days. 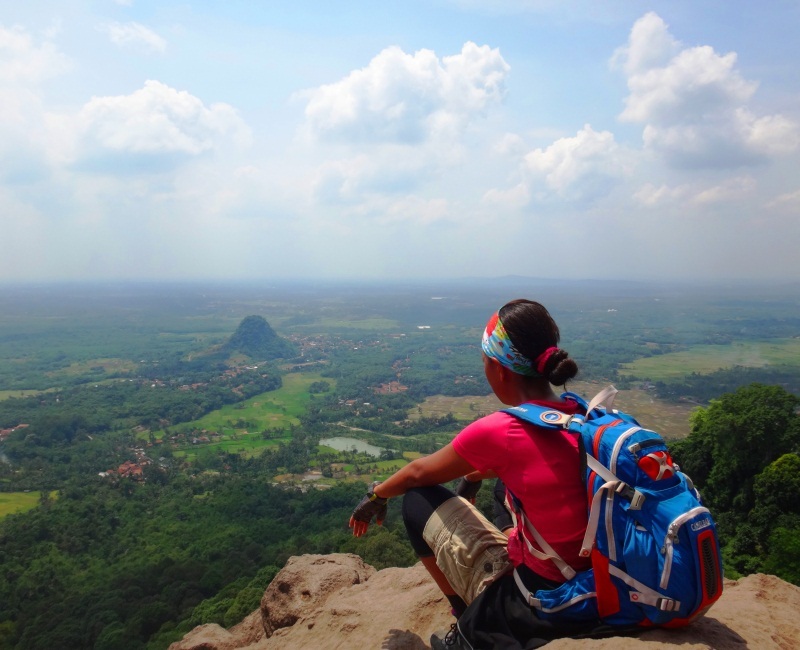 Beginners will love the trek through the Munara Hills. This 3-hour route contains historic sites, beautiful rocks, and a park of tree roots – it’s a feast for the eyes that won’t exhaust you. Mount Semeru, 3,676 MASL is the highest peak in Java. Climb the highest peak in Java, and experience an active volcano creating a gas cloud into the sky. 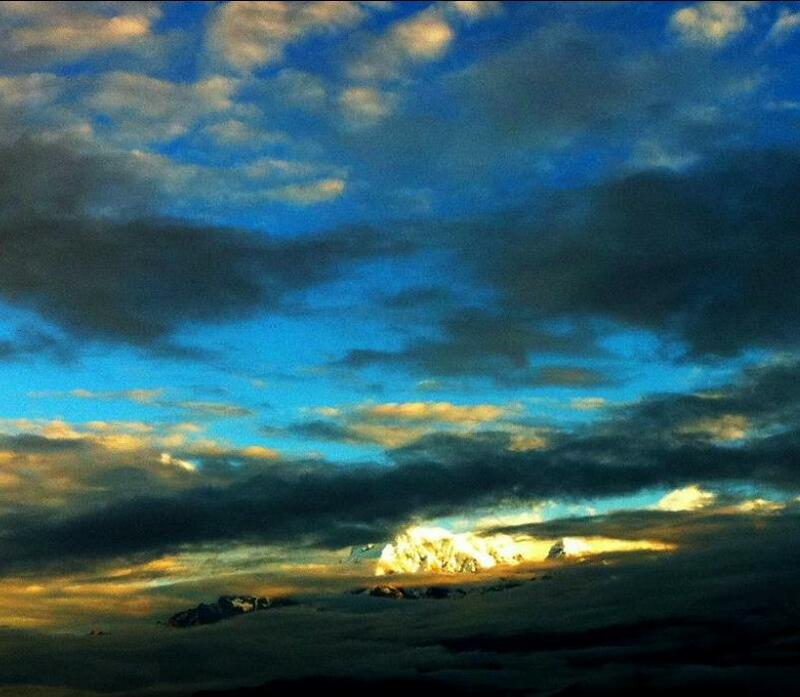 This holy mountain is also known as Mahameru – the great mountain with referencing Hindu – Buddhist, the abode of Gods. 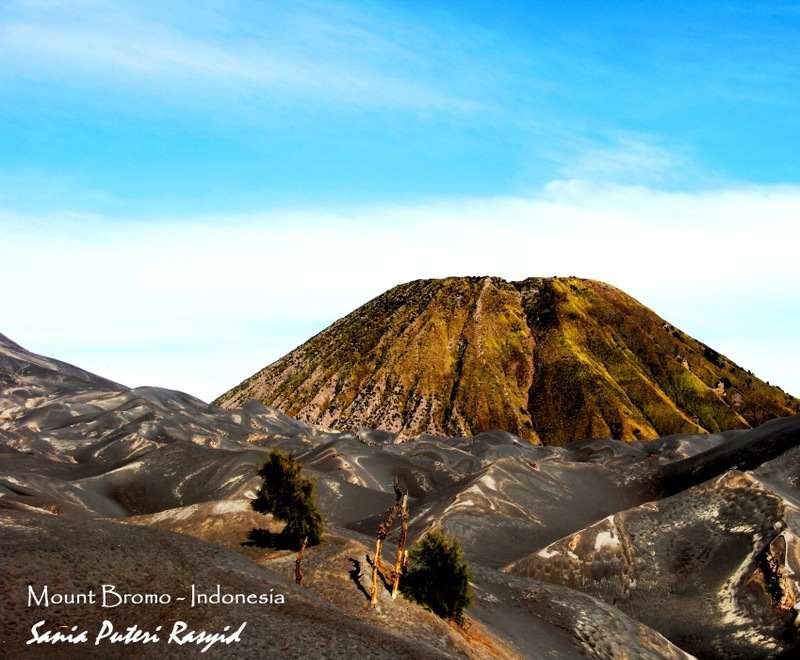 On of the most attractive volcanos and in addition a hike everybody can manage, Mount Bromo in East Java. The name derives from Javanese pronunciation of Brahma, the Hindu creator God, and on this trip, you’ll be privileged to witness a Hindu festival that dates back to the traditions of the 15th century. Local people travel up the mountain, throwing sacrifices of livestock to the mountain Gods. The most destination on Everest, as the highest point in the world. Experience to the base camp of Everest that takes you 14 days trip. 5,364 MASL leads you to changing scenery, rich local culture and spectacular scenery ever. – All the applicable services charges, government taxes, Sagarmatha National Park permit, TIM’s card. Complete itinerary & mandatory gear list will be sent out to the confirmed RSVP only. 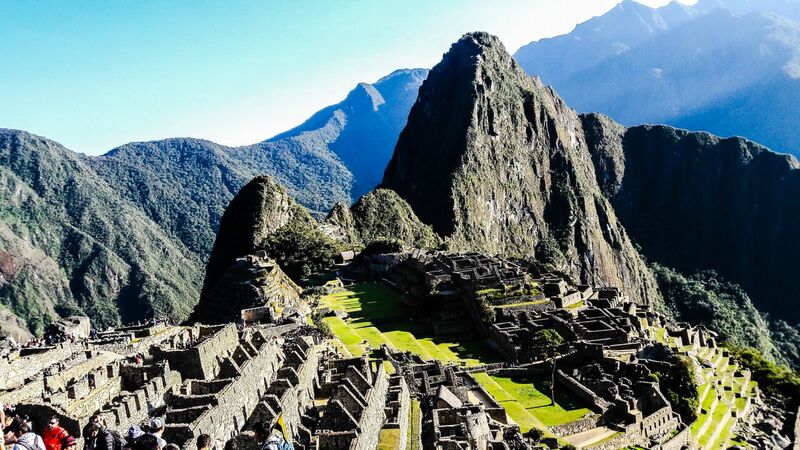 Machu Picchu should be on any traveller’s bucket list. The Salkantay Trail is an alternative trail built by the Incas, and it culminates with the visit of the Machu Picchu. The highest point on the trail is 4,215m, so good fitness levels are needed. For this you’re guaranteed a spectacular route through the Andes mountains with spectuclar and changing scenery every day. 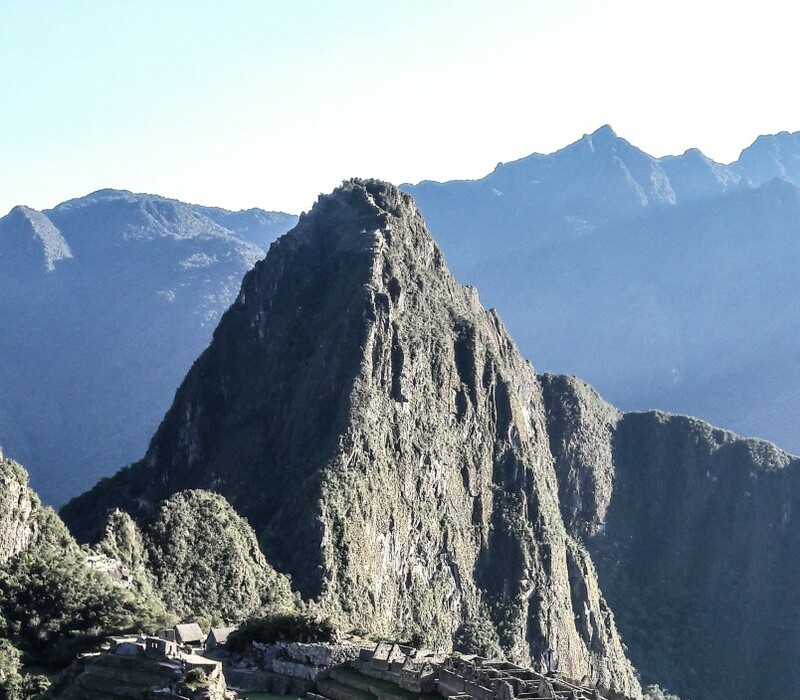 1 of New 7 Wonders of the World, Machu Picchu (means Old Mountain), when Incan Emperor Pacachutec built a city in the clouds in the 15th century, lies halfway up the Andes plateau, deep in the Amazon jungle and above the Urubamba river. City was abandoned and remained “lost” for over 3 centuries and it was discovered in 1911. Meeting point Jorge Chavez airport – Lima – arrival day. Reception and transport to the hotel. – Trekking food begins with the lunch on the first day and the breakfast on the last day. – Salkantay Trail 4 days 3 nights excursion with all specialized guides, porters and cooks. – All excursions as describes in Tour Details. 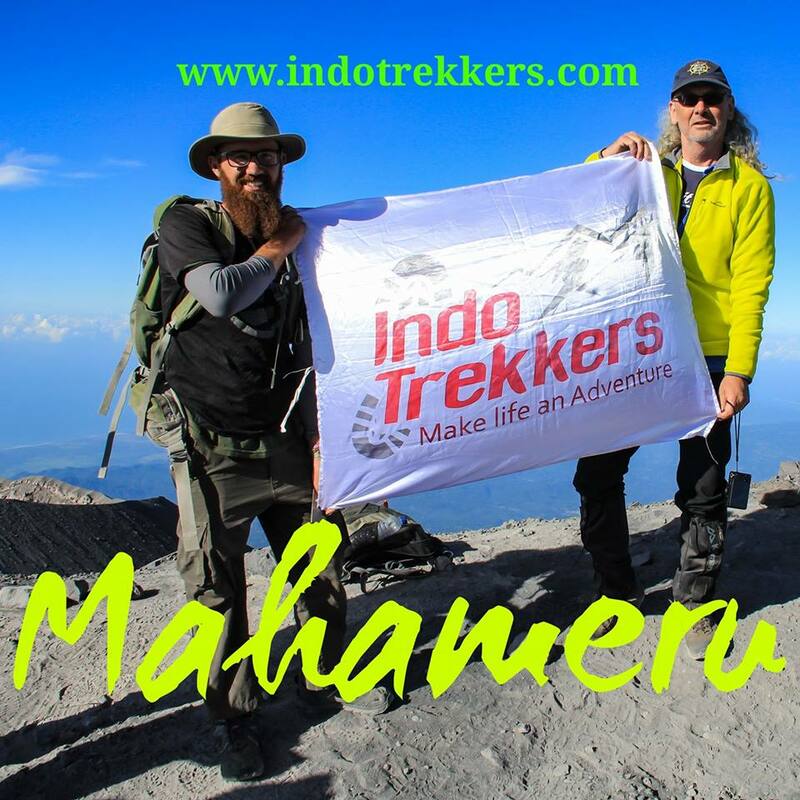 Celebrate Independence week of Indonesia by climbing the volcano Mt. 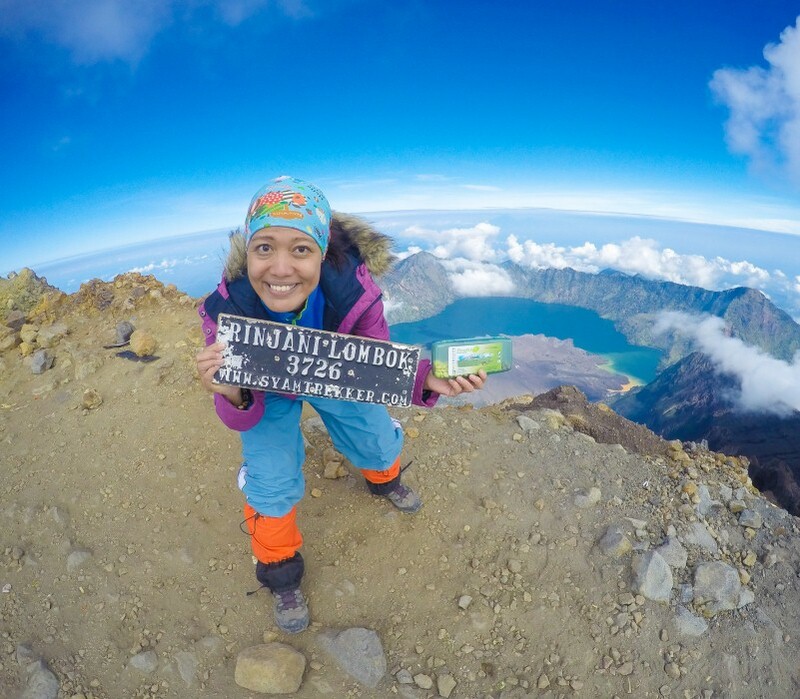 Rinjani – Lombok, the second highest volcano in Indonesia. Located conveniently close to Bali (2h by speed boat) or to Jakarte (2.5h flight) it is a highlight not to miss! Once you reach the top, your hard work will be rewarded as your breath is taken away by the view of the ocean blue Segara Anak lake, also called the Child of the Sea, in the middle of the crater. A one-of-a-kind experience! Colombia is a country at the northern tip of South America. It’s landscape is marked by rainforests, Andes mountains and numerous coffee plantations. In the high-altitude capital, Bogotá, the Zona Rosa district is known for its restaurants and shops. Cartagena, on the Caribbean coast, has a walled colonial Old Town, a 16th-century castle and nearby coral reefs. 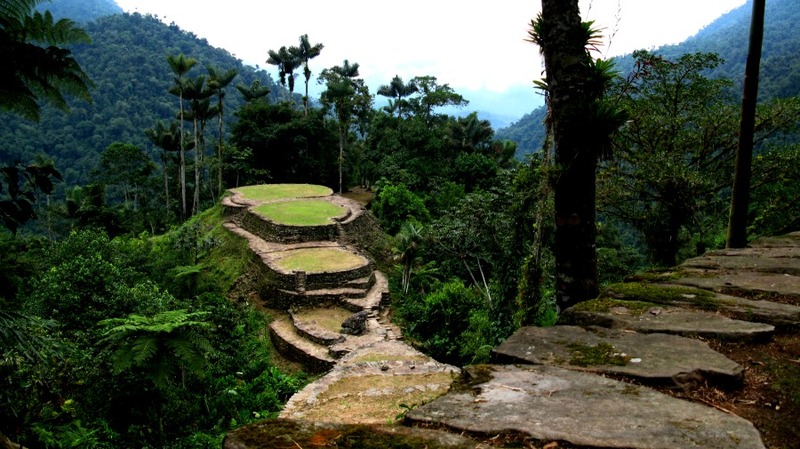 Ciudad Perdida (Spanish for “Lost City”) is the archaeological site of an ancient city in Colombia’s Sierra Nevada. It is believed to have been founded about 800 CE, some 650 years earlier than Machu Picchu. This location is also known as Teyuna and Buritaca. Fly to Cartagena and take historical tour on foot. Morning 4 hour drive from Cartagena to Santa Marta and prepare for the lost city trek. Final day at the beach in Tayrona park. Travel to Santa Marta airport and fly to Bogota. – Buses between Cartagena and Santa Marta. – Welcome dinner in Bogota on the first night. Complete itinerary, details, mandatory gear list will be sent out to the confirmed RSVPs only via email after the deposit. One of the best-known names in the Himalayas, the Annapurna Sanctuary is a high glacial basin lying 40 km directly north of Pokhara. This oval-shaped plateau sits at an altitude of over 4000 metres, and is surrounded by a ring of mountains, the Annapurna range, most of which are over 7000 metres. With the only entrance a narrow valley between the peaks of Hiunchuli and Machapuchare, where the run-off from glaciers drain into Modi Khola River, the Sanctuary was not penetrated by outsiders until 1956. 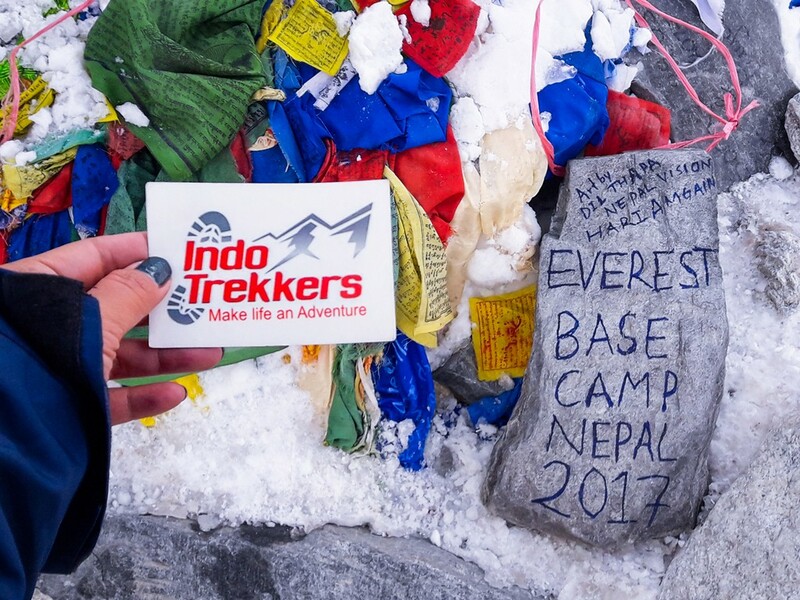 The trek passes the Annapurna base camp at 4,130m facing Mount Annapurna, with 8,091m the 10th highest mountain in the world. 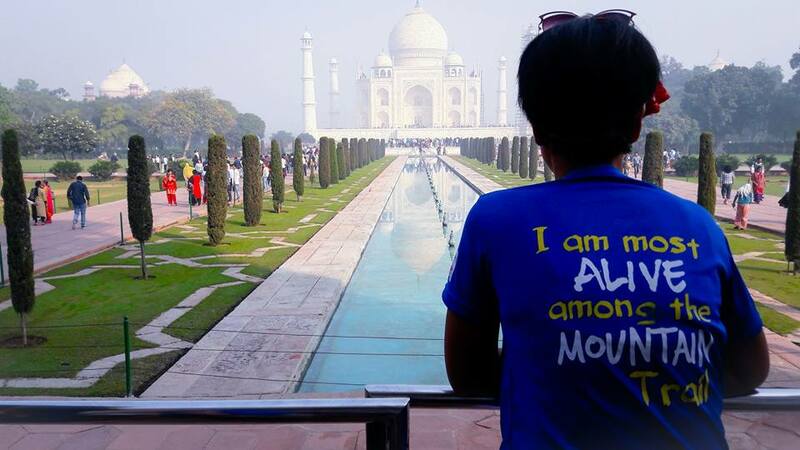 Taj Mahal Is an ivory – white marble mausoleum on the south bank of the Yamuna river in the Indian City of Agra. It was commissioned in 1632 by the Mughal emperor, Shah Jahan (reigned 1628 – 1658), to house the tomb of his favourite wife, Mumtaz Mahal. RSVP will be closed 01 April 2018 including full payment. Non – refundable. T&C applied. Our first Everest Base Camp hike in June provided a successful opening to the 2017 season, with our next EBC trip following on Oct 2017. Hiking to the Everest Base Camp means taking a glimpse of the trek to one of the biggest challenges and dreams of mountaineering, the Mount Everest. Follow into the footsteps of Tenzing Norgay and Sir Edmund Hillary in 1953. On the way experience the local sherpa culture, pass by historic buddist sites and take in the stunning views behind every corner. The Base Camp in Nepal is at an altitude of 5,364 metres (17,598 ft) and despite porters and guides requires a good fitness level.